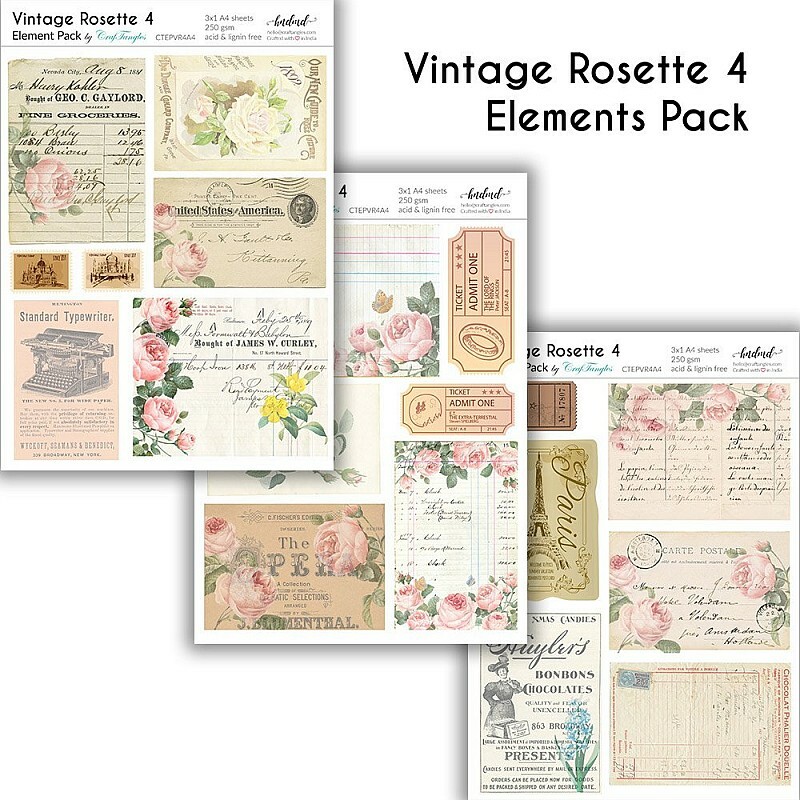 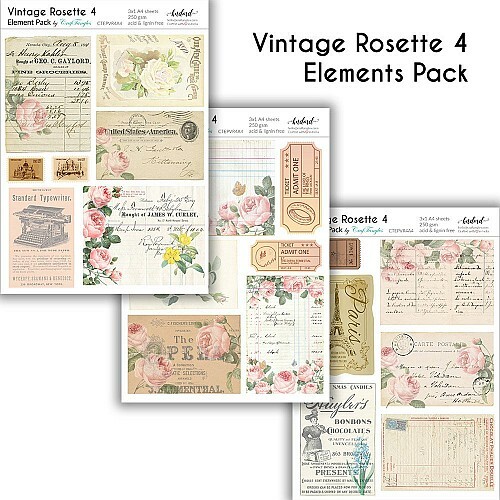 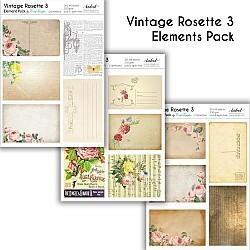 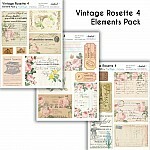 These designer element pack are made on specialty papers which are perfect for thick elements. 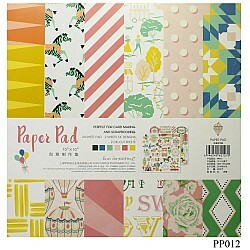 Paper is 250 gsm thick and each pack contains 3 sheets (1 each of design) as shown in image. 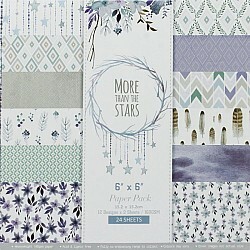 More Than Stars Scrapbook Paper (Pack of 20 sheets) - 6 by 6 inchConsists of 20 patterned papers Siz..
Wildflower Meadows Scrapbook Paper (Pack of 20 sheets) - 6 by 6 inchConsists of 20 patterned papers ..
Winter Woodland - A Scrapbook Paper (Pack of 20 sheets) - 6 by 6 inchConsists of 20 patterned papers.. 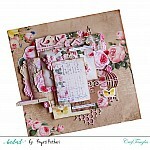 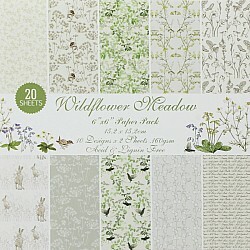 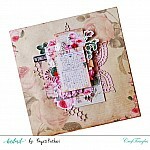 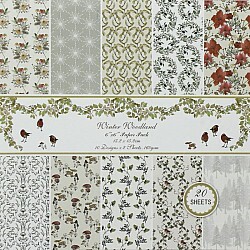 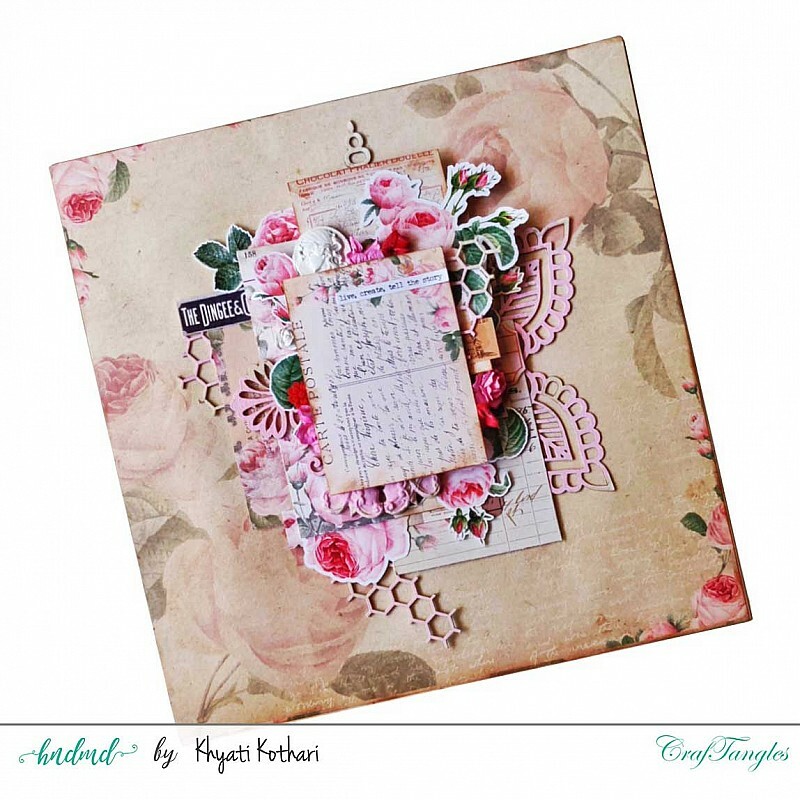 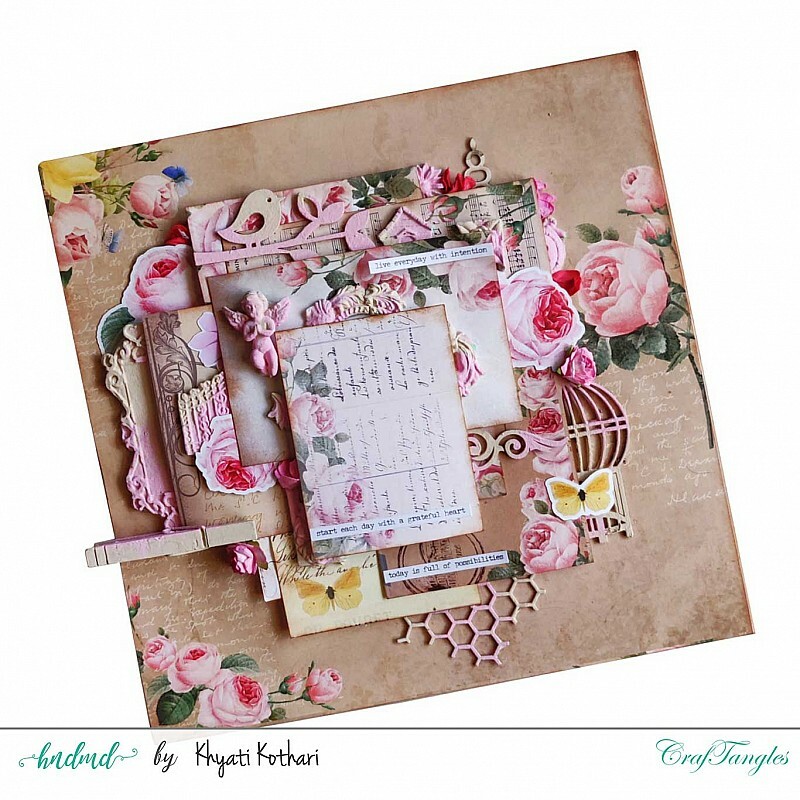 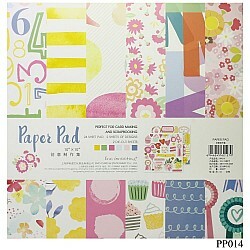 Consists of 24 patterned papers 2 die cut sheets including alphabets, borders, tags and icons Si..